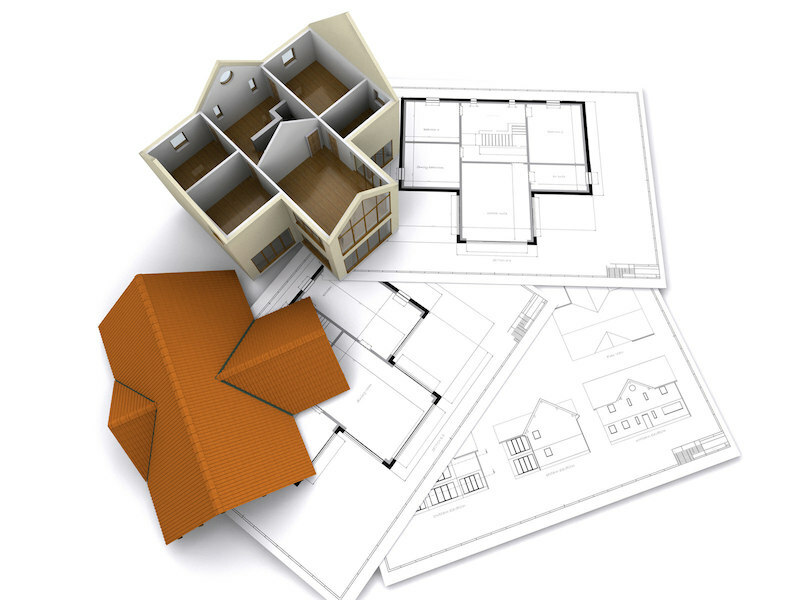 Are you building your own home this year? At O’Reilly Concrete we can offer you our ‘Homebuilder Package’ with discounted rates on all products. Why go anywhere else when you can purchase everything under one roof. Why Choose our Homebuilder Package?